The "Eleni", while preparing to depart the port of Corfu on its scheduled service to Igoumenitsa, suffered a damage to its starboard main engine in the morning of Dec 16, 2018. The passengers were disembarked and taken to their destination by another vessel. 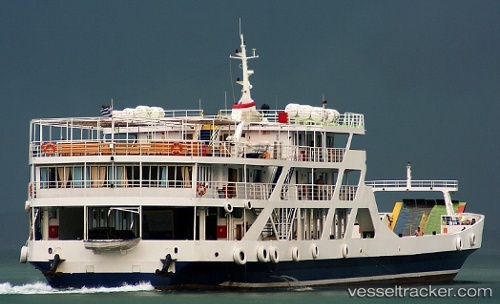 The Port Authority of Corfu has detained the "Eleni" in port until the engine has been repaired and a class maintenance certificate was issued.